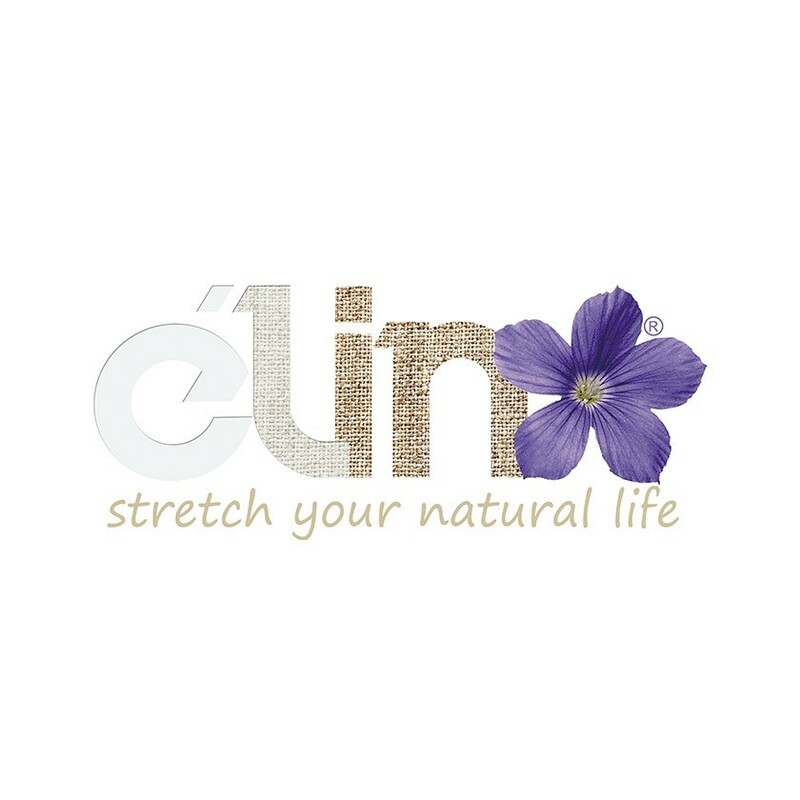 Élin a trademark identifying and distinguishing yarns covered by international patent and produced with pure stretch linen, stretch hemp, stretch ramie/nettle and others materials. The Élin yarns were invented by Elasten to achieve in a single product a triple aim: comfort, elegance and performance. The result is the combination of ecological, sustainable, natural fibres of excellence through the most innovative elasticisation techniques. The Élin family of yarns guarantees the exceptional traspirability and thermoregulation offered by the natural fibres, combined to the optimal stretch recovery and the completely smooth fabric surface. Application fields are infinite, from the world of fashion to clothing, footwear and furnishing. Elasten meets any request of stretched or simply spiraled yarns both for sale and third party work. Among the mainly used materials, there are bare elastomers, covered or heat-wrapped, every kind of elastic/shrink-wrap newly conceived fiber which is first tested and subsequentially proposed to customer.